Fernando Huergo's Jazz Argentino Band performs original music based on traditional rhythms from Argentina blending them with jazz harmonies and improvisation. 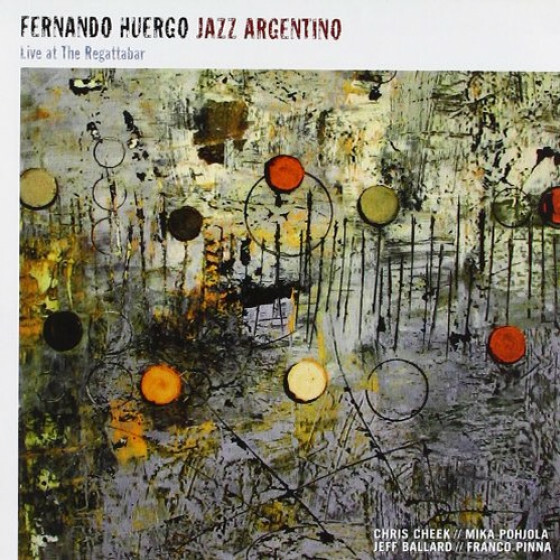 Fernando Huergo's second album "Jazz Argentino" was released in April 2002 on the Fresh Sound World Jazz label. All Compositions by Fernando Huergo. 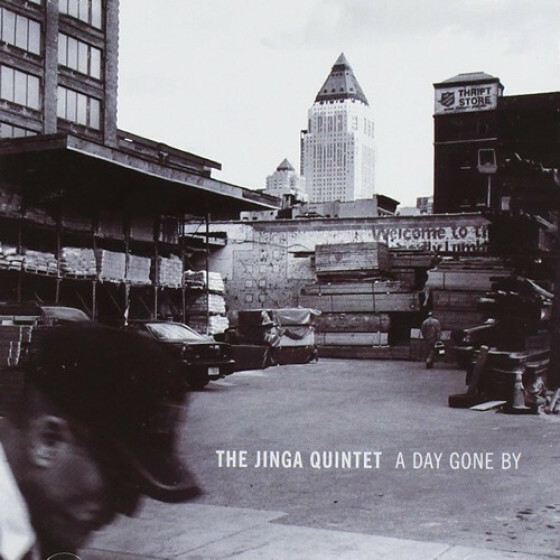 Recorded Live at the Regattabar, September 25, 2002.